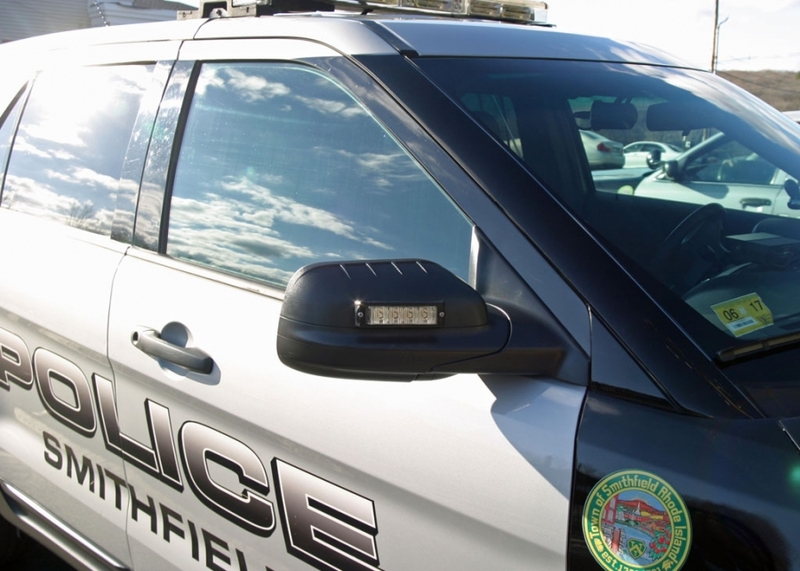 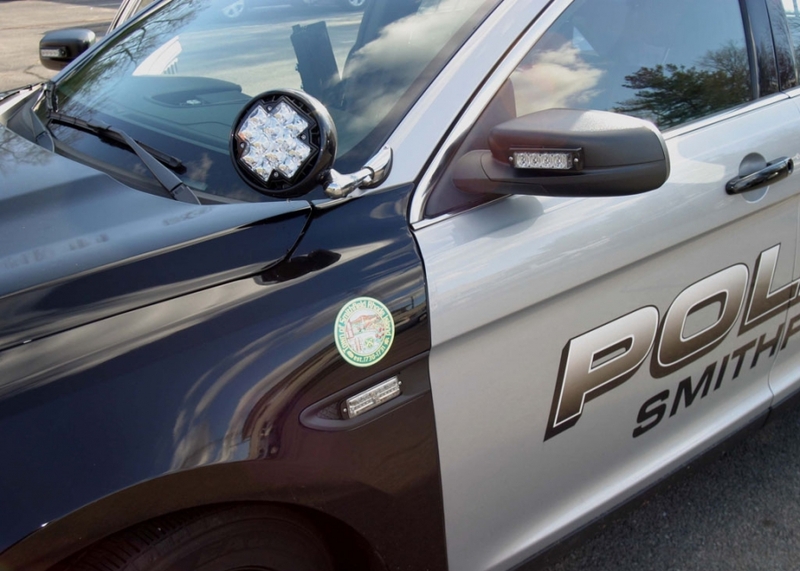 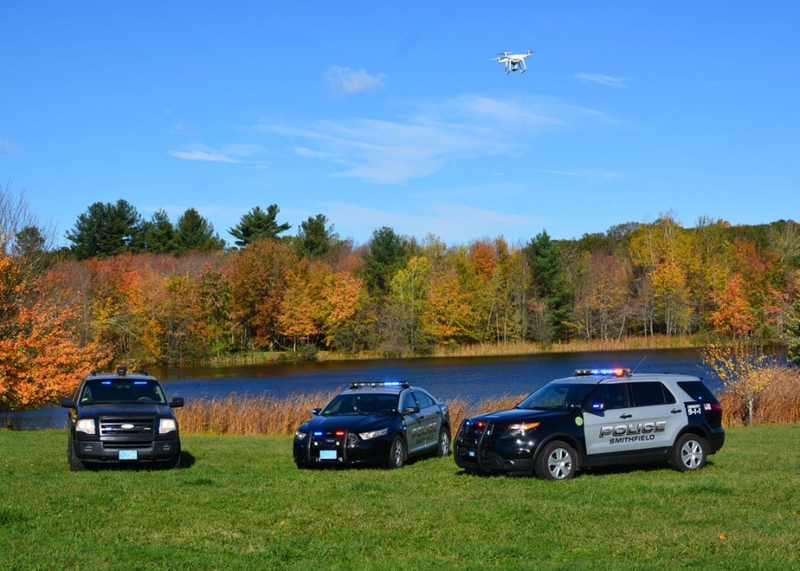 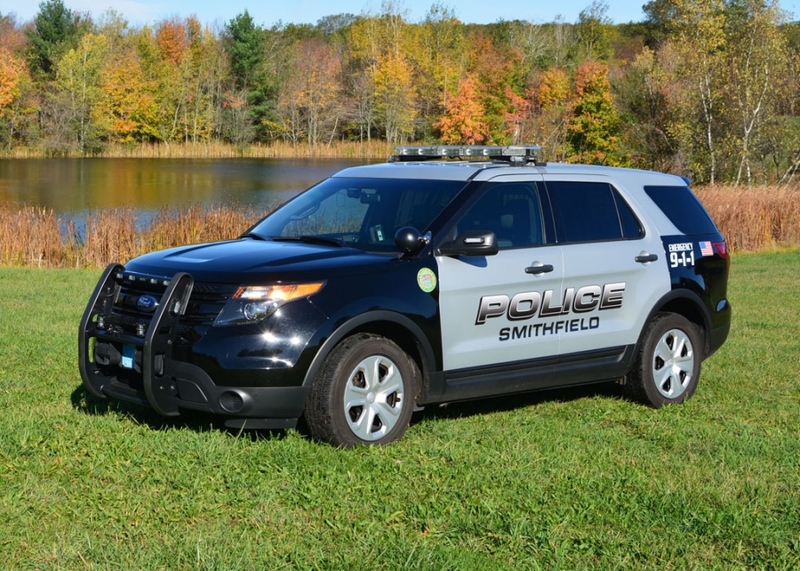 The Smithfield Police Department maintains a fleet of diverse police vehicles to include the Ford Crown Victoria Police Interceptor, the Ford Police Interceptor AWD Sedan, the Ford Interceptor AWD SUV along with the Ford 4×4 Expedition. 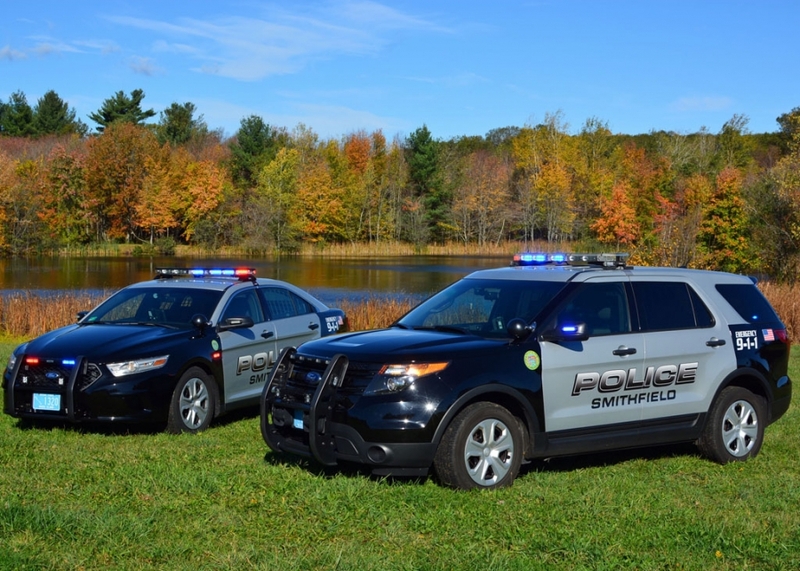 Featured above is our newest 2016 Ford Sedan and our 2016 Ford SUV vehicle, along with our Ford Expedition which serves as our Commercial Enforcement vehicle. 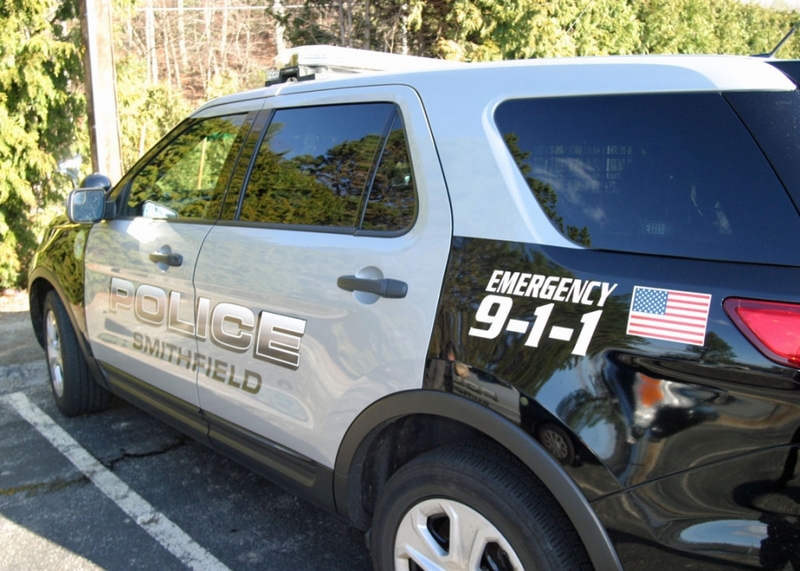 Our fleet design is a two-tone color scheme of ebony black / metallic silver grey with a black to grey decal design. 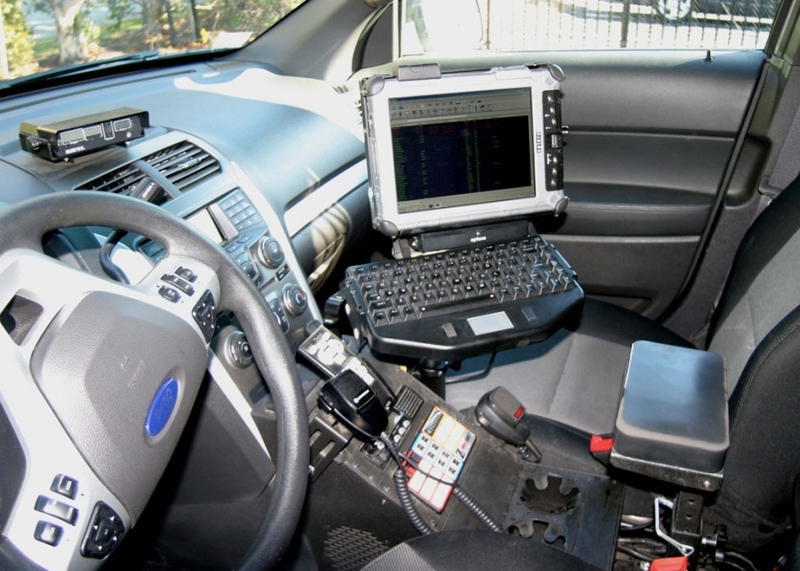 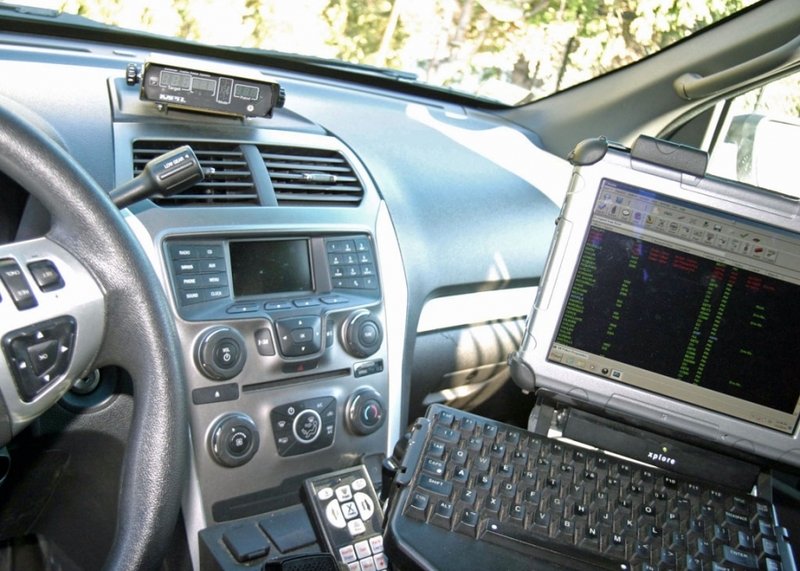 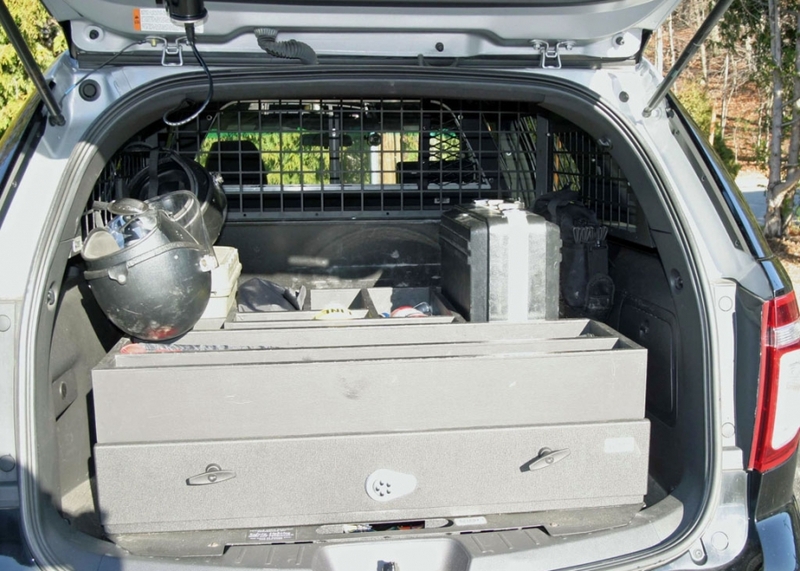 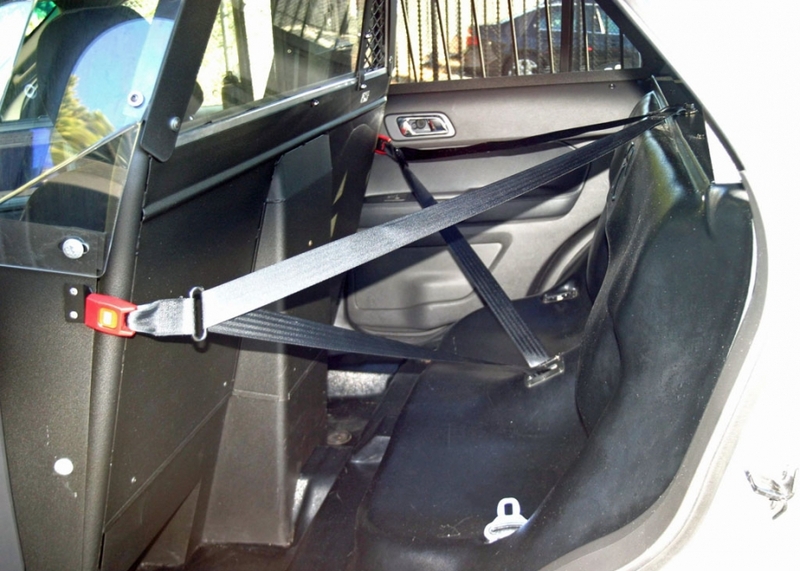 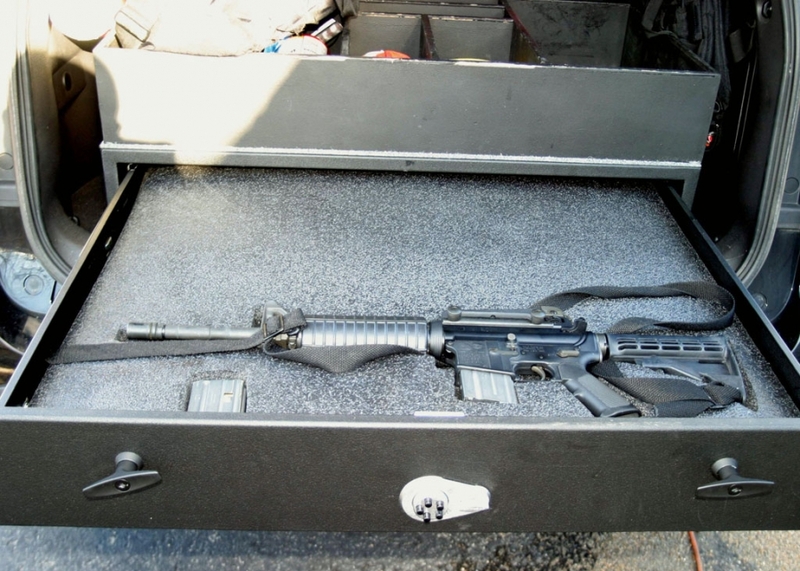 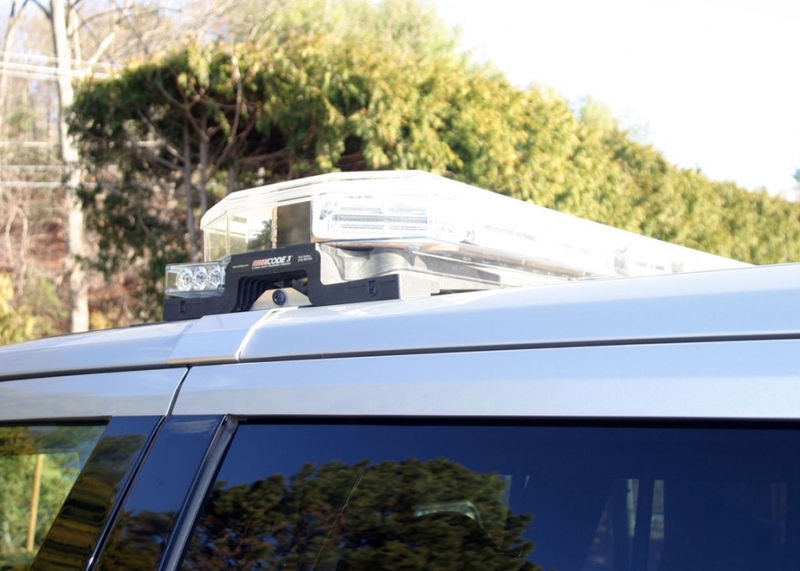 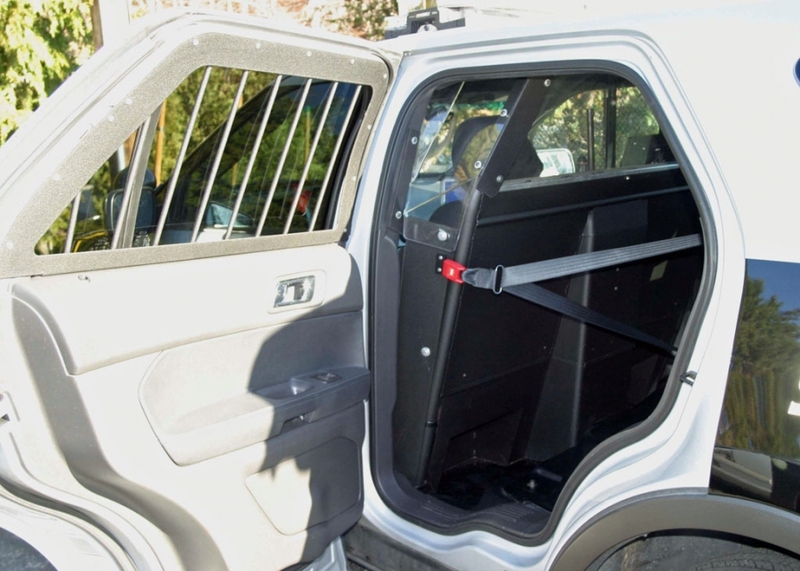 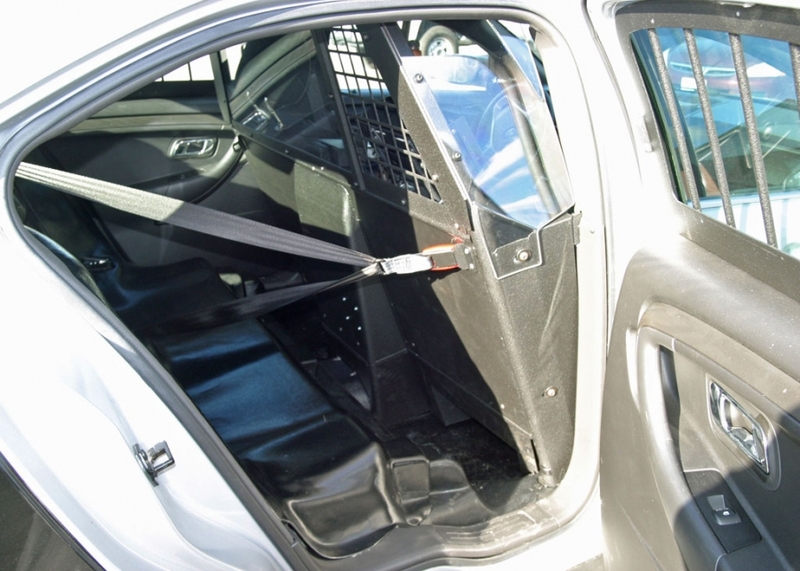 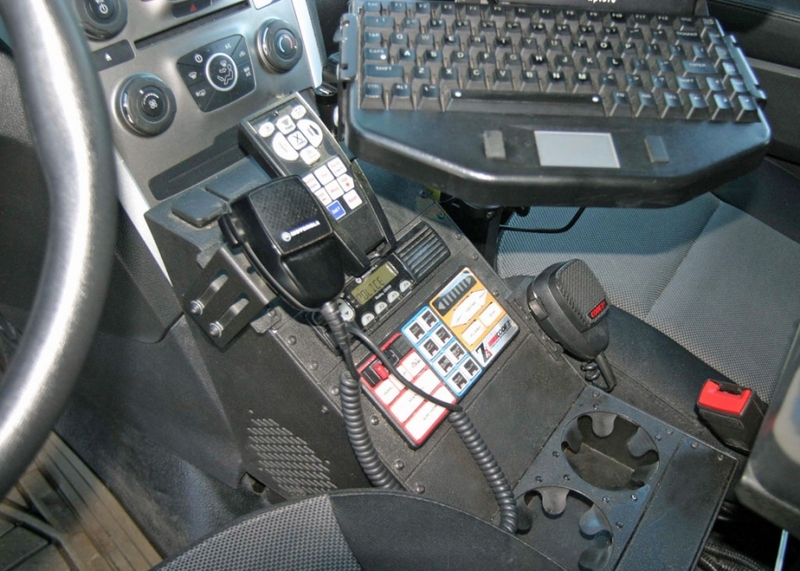 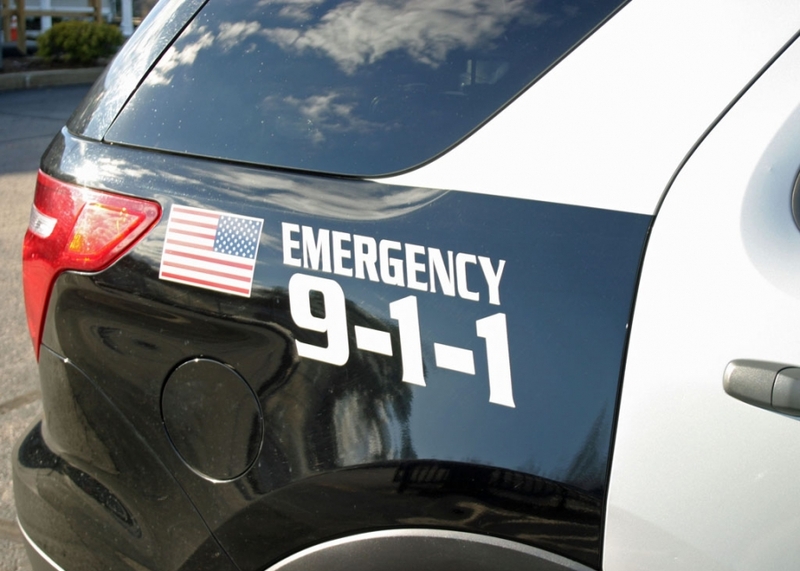 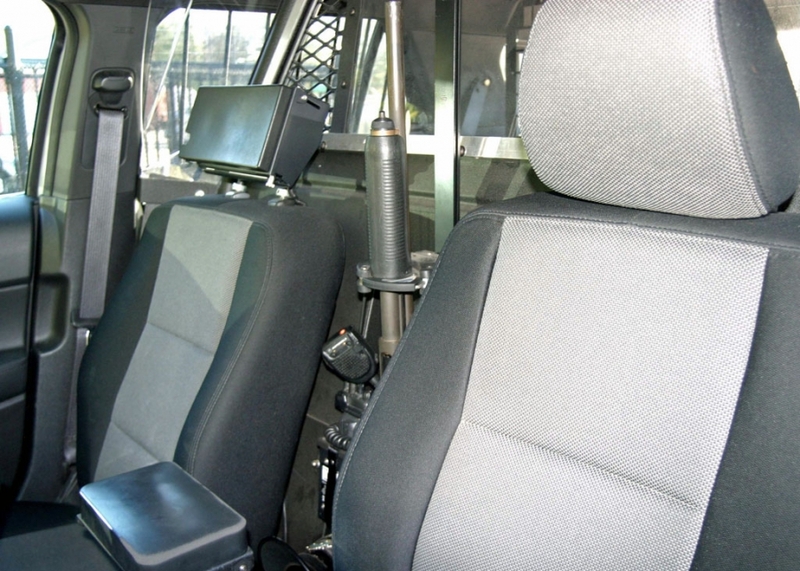 Our vehicle interiors are specifically designed by Safety Lighting & Equipment, of Rehoboth, Massachusetts through the use of Code 3 and Troy Product police equipment. 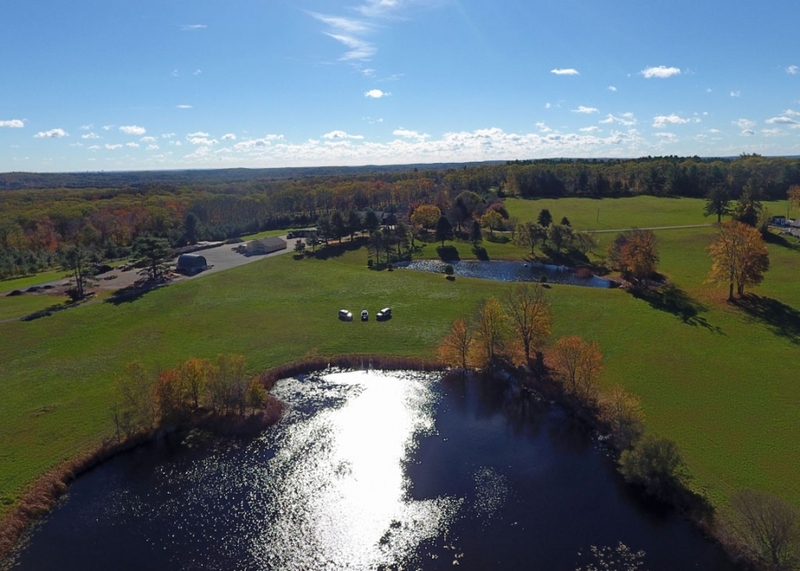 Special thanks to Carlton Eaton and Scott Bouchard for their drone video footage and to the Adler Family for allowing us the use of their beautiful property. 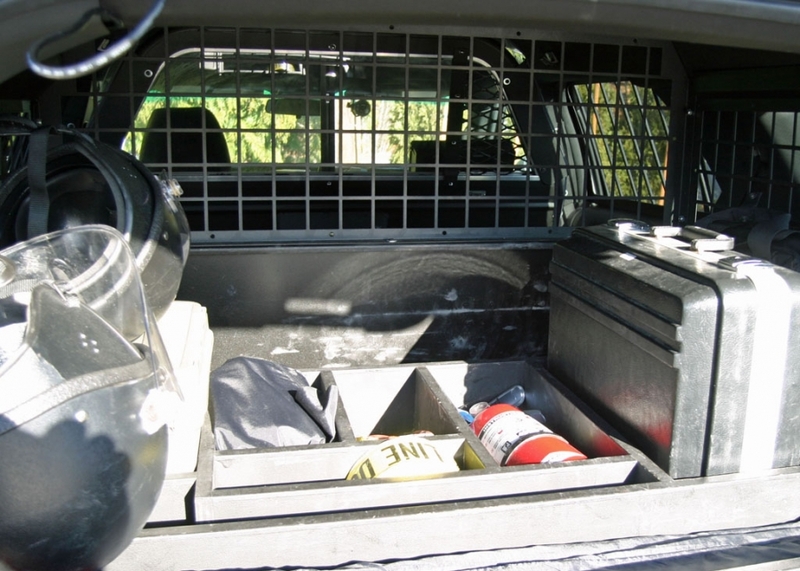 Feel free to contact us if you have any questions about our vehicle upfit or lighting packages.